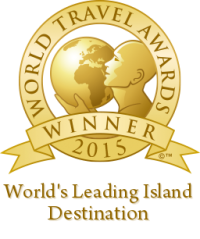 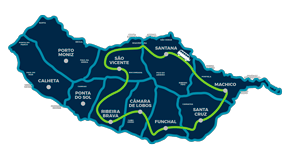 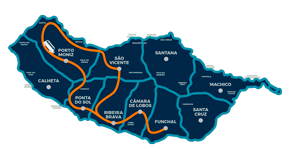 Madeira Island was elected by the World Travel Awards “The best Insular Destination in the World” in 2015 and 2016. 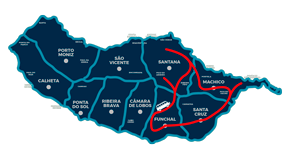 In 2013, 2014 and 2016, it was awarded the title of “Best Island Destination in Europe”, having competed in this category with major tourist destinations such as the Canary Islands, the Balearic Islands, Sardinia, Malta and Cyprus. The award “The World Travel Awards”, also known as the Oscars of Tourism, takes place annually with the aim of recognizing, rewarding and celebrating all sectors of the tourism industry globally. 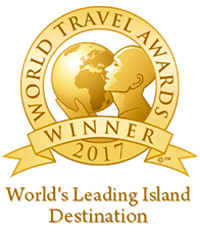 Created in 1993, the “World Travel Awards” recognizes the best examples of good practice in the Tourism sector Globally.